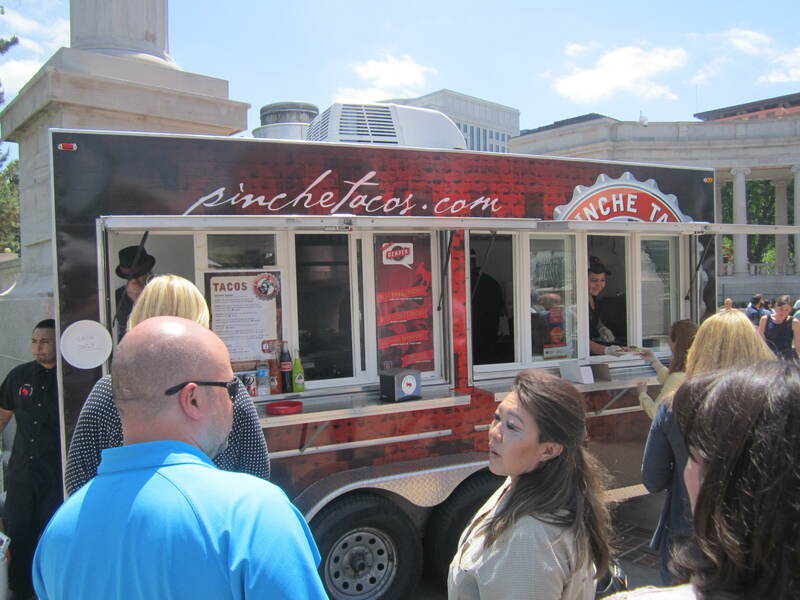 Microbrews, food trucks and cook outs, oh my! Mine and Jon’s trip to Colorado was nothing short of amazing. I was happy to get of the Midwest after enduring mile after unbearable mile of flat terrain. After driving 2 days, we finally hit the Colorado border and set up camp at North Sterling State Park for the night. This was our second experience camping at a state park, and I have to say that once you go state park, you never go back. They’re clean, beautiful and often have amenities like power and water hookups for campers. 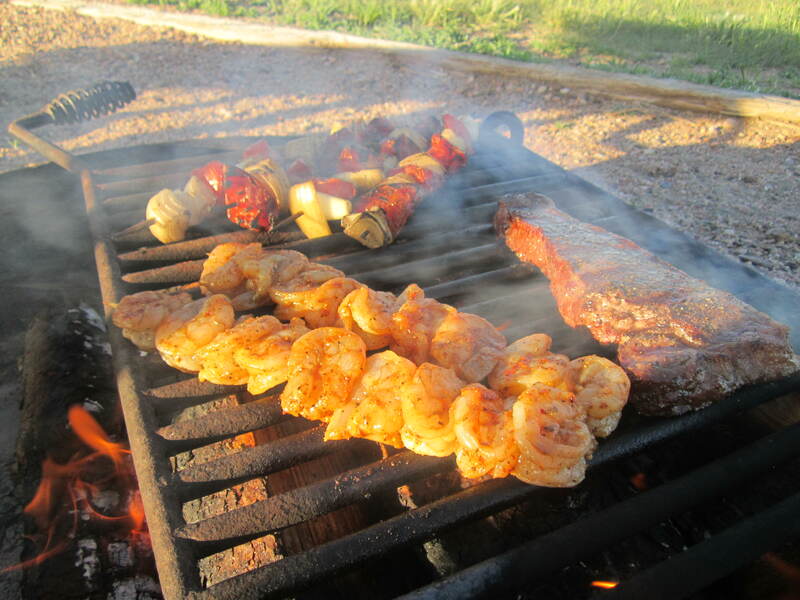 We celebrated our arrival into Colorado the best way we knew how: a cook-out! If you know anything about Jon and I, it’s that we don’t skimp on food. We’ve been dubbed foodies amongst our friends and family, and for good reason. And so, to celebrate, we cooked over an open camp fire. Suffice it to say that everything about Colorado is different from the Midwest. I saw my first tumble weed and spent the evening hours trying to lure the jumping trout onto my fishing pole with no luck. 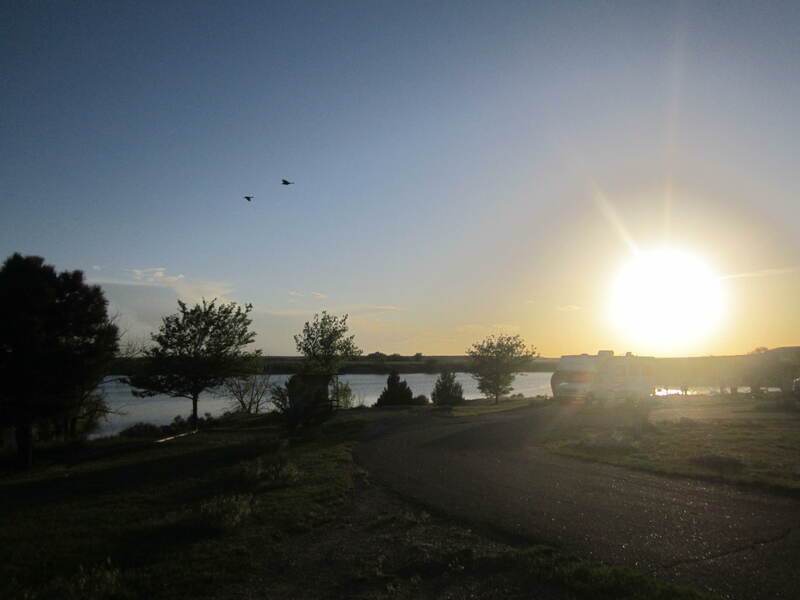 We enjoyed a fantastic sunset and set our sights on Fort Collins. Once we hit Fort Collins, beer was top-of-mind. I’ve never visited any breweries in Colorado before, so it came as a shock to me just how delicious all of the beers tasted. It must be that cool, fresh mountain water that makes it so good. 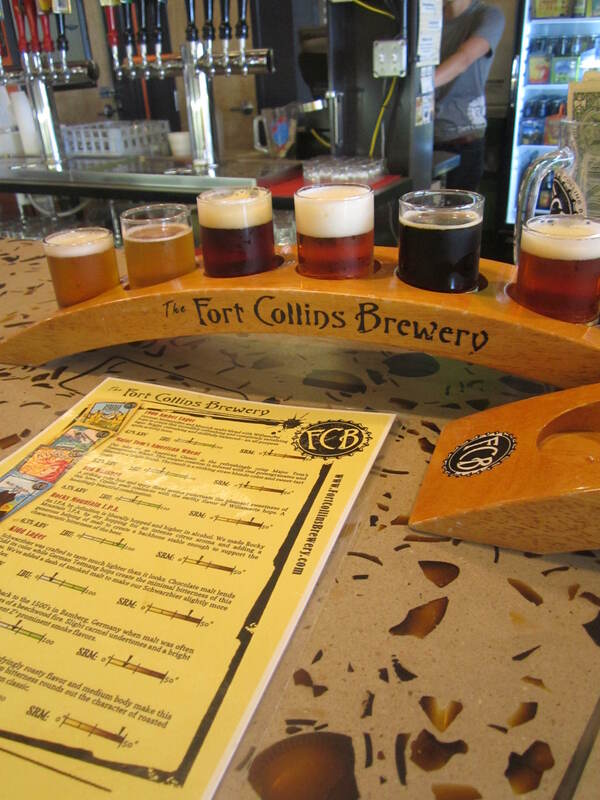 After a flight of beers at Fort Collins Brewery, we hit up town to visit Cooper Smith’s Pub and Brewing for lunch and a few Punjabi Pale Ales. While Fort Collins was a haze of humidity and drunken-altitude stupor, it was time to cut ties and head to Denver to meet up with my friend Rebecca from Big Island. We spent two days grilling out on her front porch and touring Denver with 10+ year local. 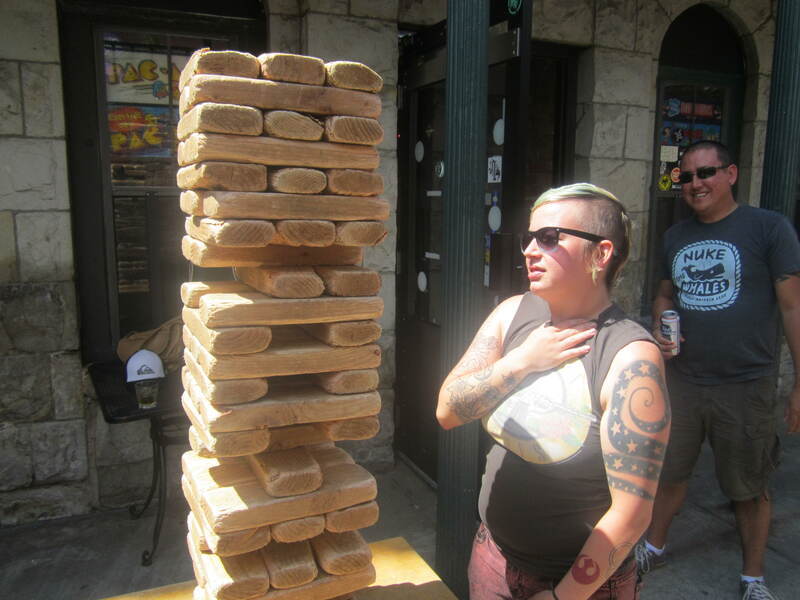 She gave us a rock star tour including a food truck festival, a bar called 1-up (complete with giant Jenga), and yet another brewery called Wynkoop Brewing Company, maybe the best of the 3 breweries we visited. 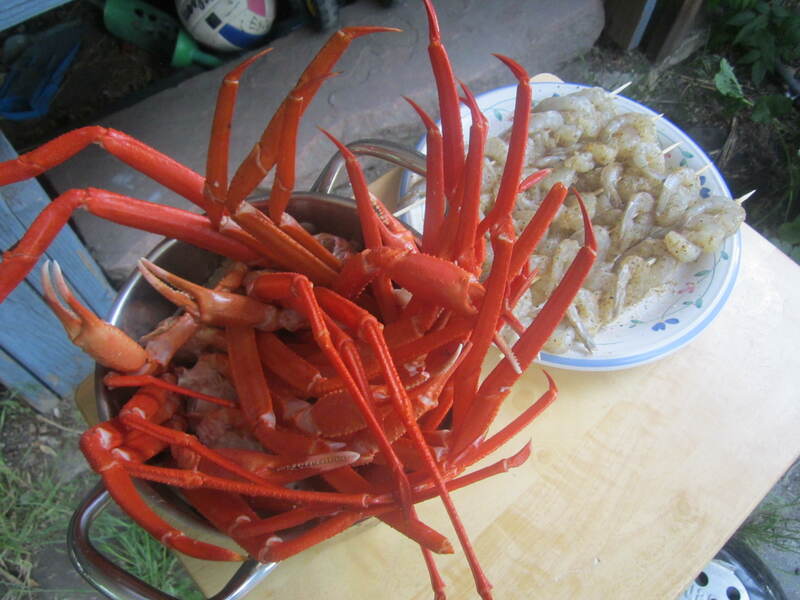 Not to mention, that night we grilled out yet again, but this time on the menu was crab legs and shrimp. Score for all! C’mon. You wish you were here.